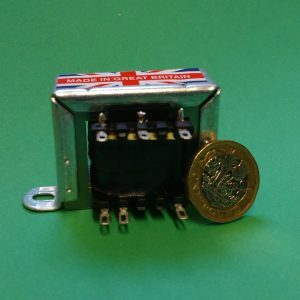 A cost effective method to purchase the main components for a new 5-10 build. 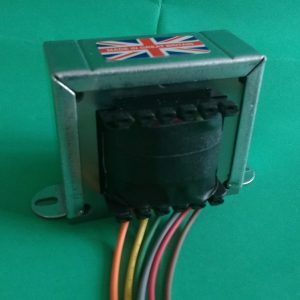 Consisting of our excellent 5-10 output transformer and our robust mains transformer. 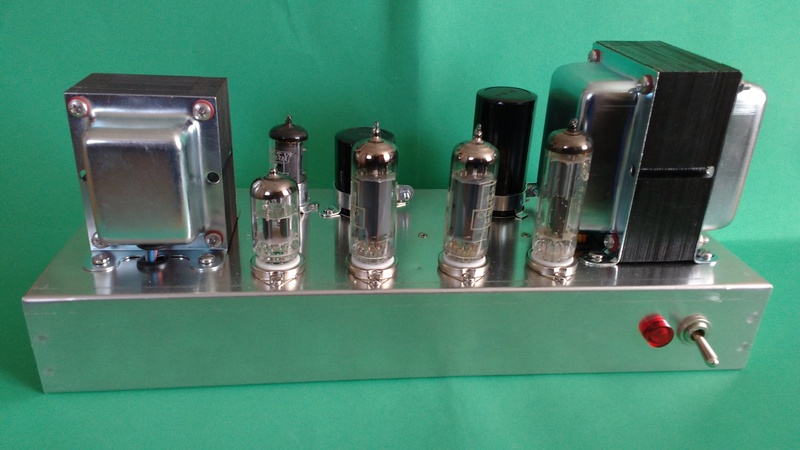 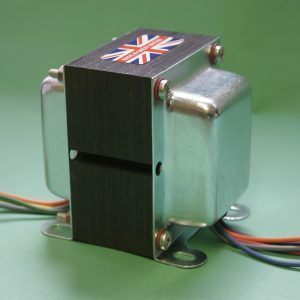 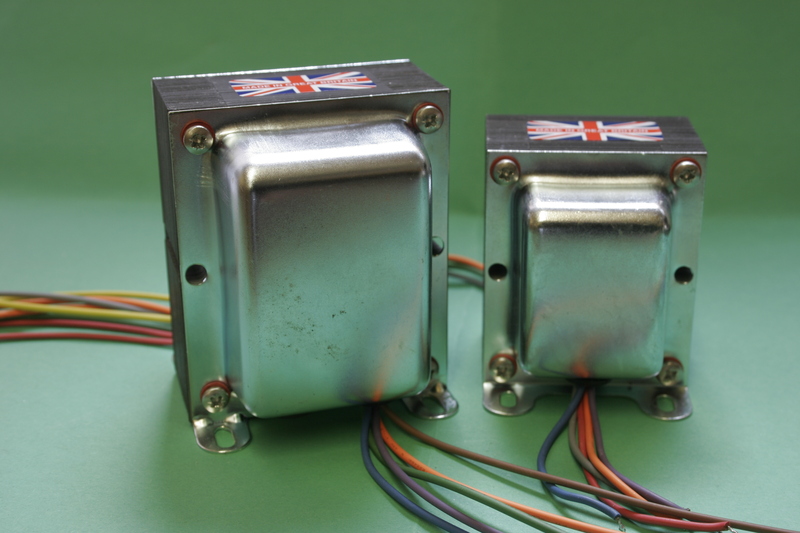 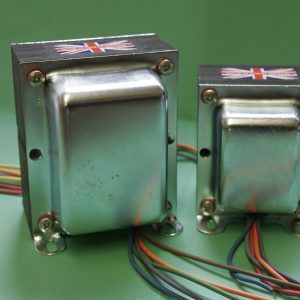 Provides the magnetic components for a new Mullard 5-10 build, at a reasonable price.